It’s not enough to be sending off a few CV’s each evening or filling out a few online job applications. You have to be actively searching, use major websites and company websites related to the industry you want to work in. You can now store your CV on various recruitment agency websites, there’s a range of opportunities and you need to grab these opportunities by the horns. 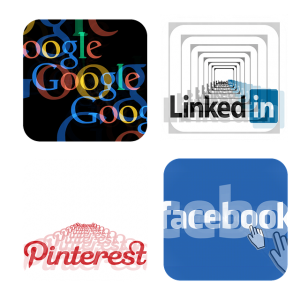 Social media websites are actually becoming more important in terms of finding jobs. Recruitment agencies may have their own Facebook or Twitter page, you can even search job descriptions to see if anyone is advertising jobs through social media, you might get lucky and find that there are opportunities out there that are extremely close to you. Setting a target each week or day can be fundamental, and it can mean you apply for more jobs than you ever imagined, and it will ultimately increase the possibilities of getting responses from potential employers. Make sure your job hunt is as active as it can be, because if you don’t find the time to apply for the jobs that are out there, someone else will.